If you are administering a Linux network, you’ll see many examples of commands entered in a terminal window that begin with the word sudo. This command is an essential part of Linux administration. It lets you execute Linux commands with permissions of the root user account. The sudo command is required because many Linux administrative commands can only be run under by the root user. You could simply log in as the root user to run such commands, but that practice is risky because the root user can do virtually anything in a Linux environment. It’s safer to log in with an ordinary user account and use sudo to enable access to administrative functions. 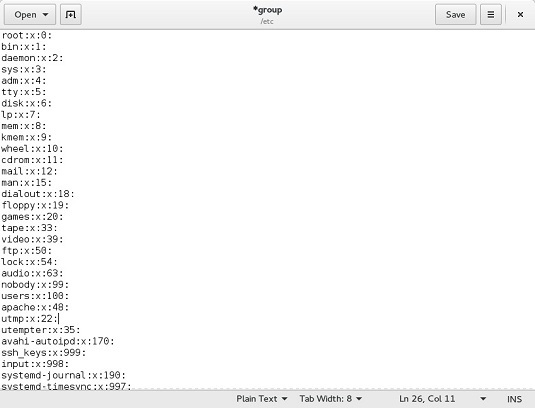 Here, the command dnf install dhcp will be run as the root user. Note that for security purposes, the sudo command prompts you for your own password before it runs the dnf command. 1Log in as the root user. 2Click Activities at the top left of the Gnome desktop, and then choose Files. 3Click Computer in the navigation pane on the left side of the File Manager window. 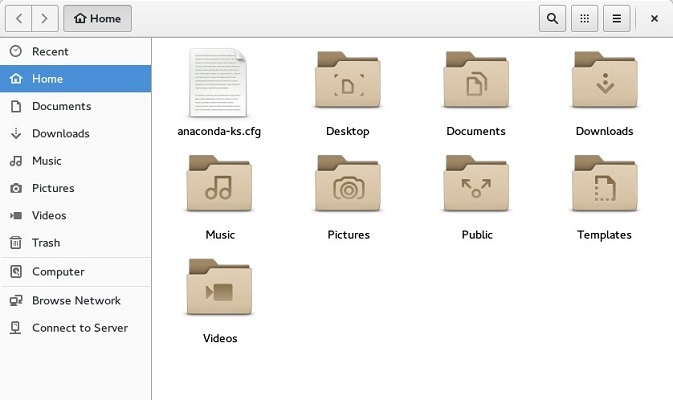 The folders at the computer’s root level appear. The files in the etc folder appear. 5Locate and double-click the file named group. 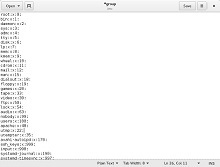 The group file is opened in the gedit text editor. 6Locate the line that starts with wheel:x:10: and add your username to the end of this line. The group file is saved with your changes. 8Close the gedit and File Manager windows. You’re done! You can now use the sudo command.